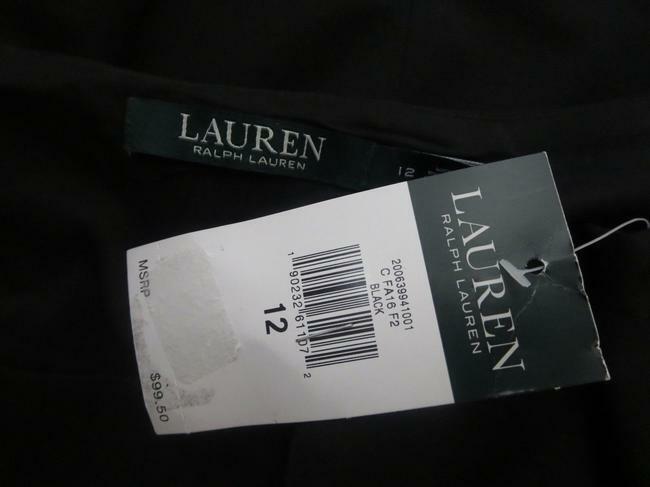 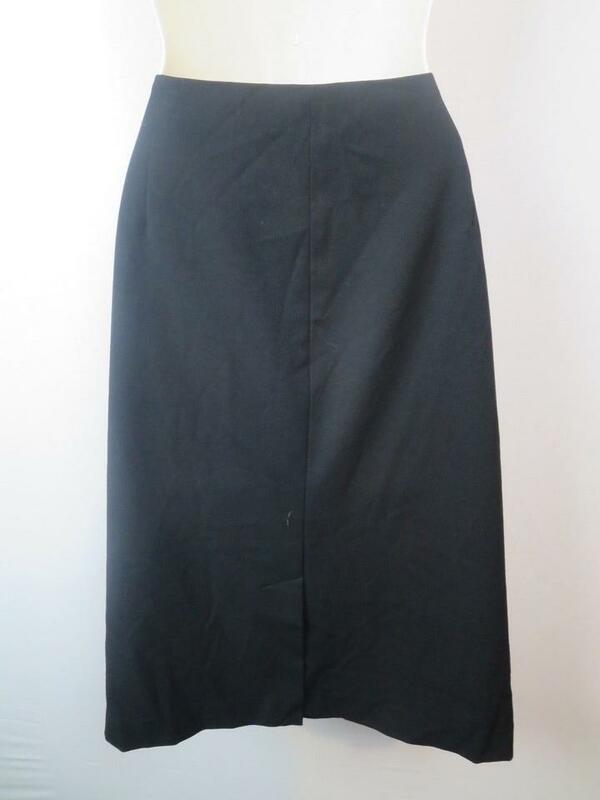 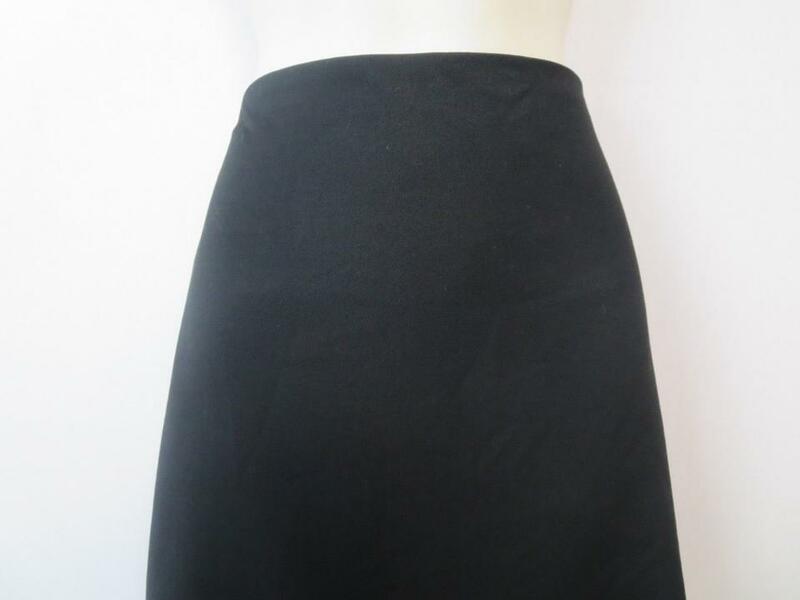 Up for auction is a beautiful Ralph Lauren skirt size 12. Item features a left side zip enclosure, 7" back slit and comfortable fit. Very pretty! 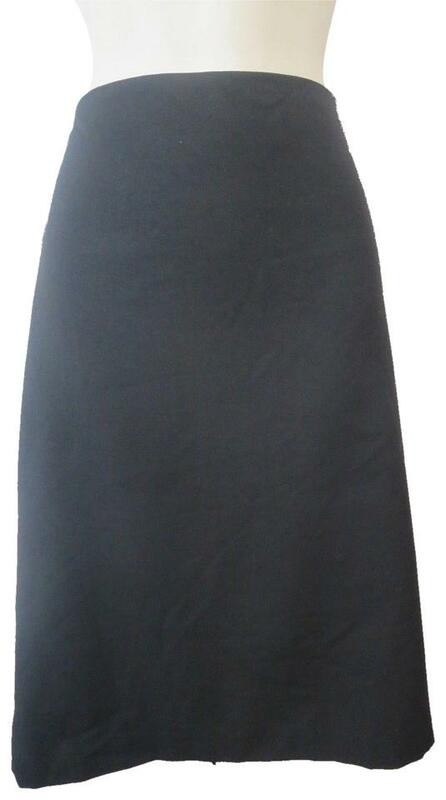 Item is 64% polyester, 31% viscose and 5% elastane with a 100% polyester lining and new with tags retailing for $99.50.